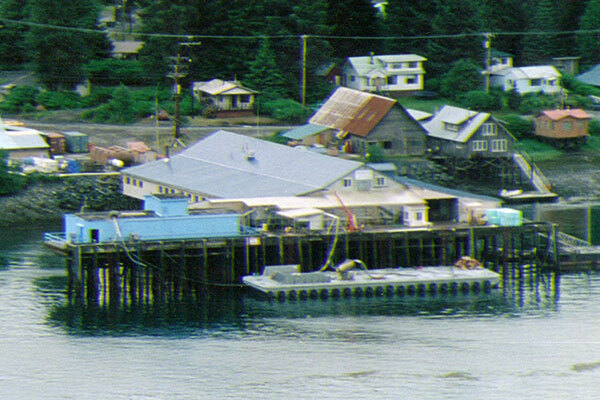 Wholesale Seafood by Tonka Seafoods in Petersburg, Alaska. We sell all of the above wholesale by the pallet or container load. Tonka Seafoods is also one of the largest processors of Smoked Salmon in Alaska. We can custom smoke salmon to your specifications and labeling requirements. We also have our own line of smoked salmon gift products. We are a value added seafood processor and are able to custom process to your individual specifications.